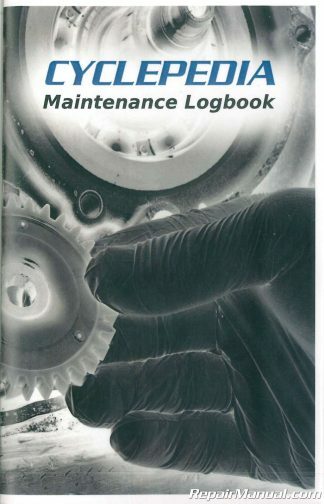 THIS IS NOT A REPAIR MANUAL. 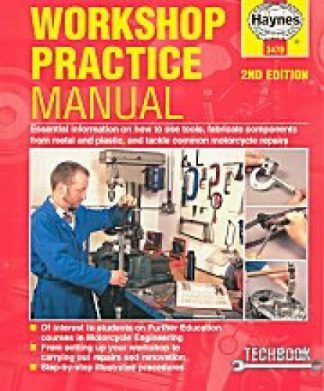 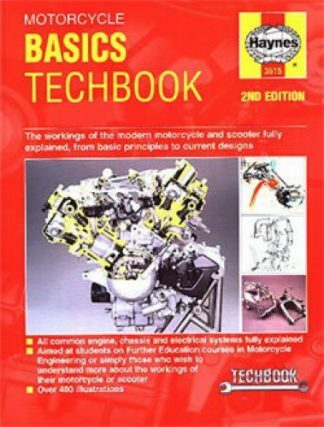 This Haynes Motorcycle Basics Techbook covers basic info on all motorcycles.Ten chapters cover the essentials of motorcycle service in an easy-to-understand and straightforward manner. 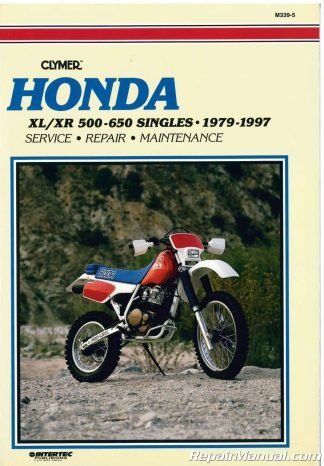 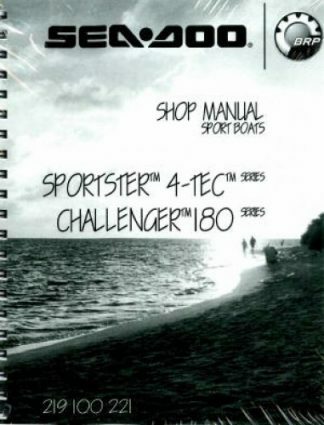 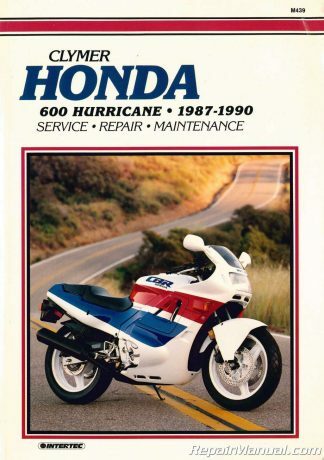 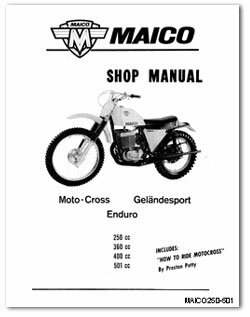 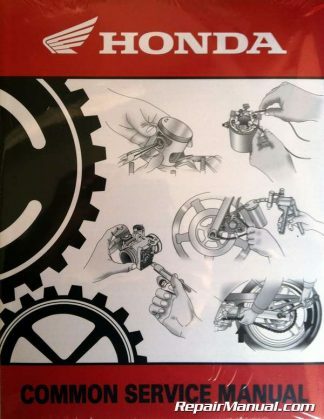  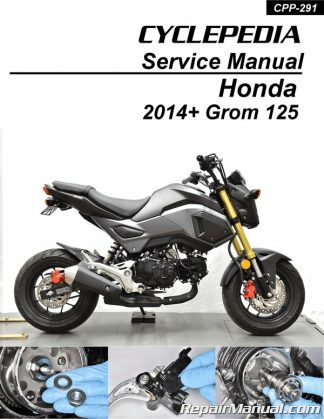 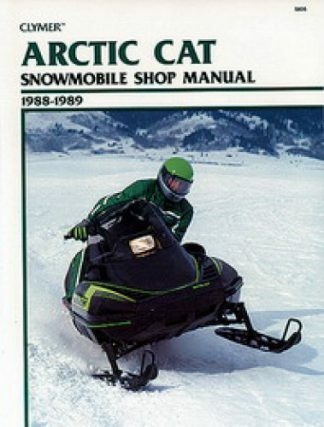 Included in the manual are chapters on: basic and improved two and four-stroke engine types, engine designs and layouts, fuel and exhaust systems, ignition systems, transmission, lubrication and cooling, wheels, tires and brakes, front suspension and steering, frames, rear suspension and electrical systems.